THERE'S A GAP IN YOUR GAME. AND IT'S TIME TO FIX IT. I bought the Mid GAPHR to fill the gap between my 4 iron and Driver. The club has allowed me to have distance aswell as accuracy off the Tee. I get about 250/260 yards carry off the tee and has helped me hit the fairways off the tee more consistently! Would definitely recommend this!! 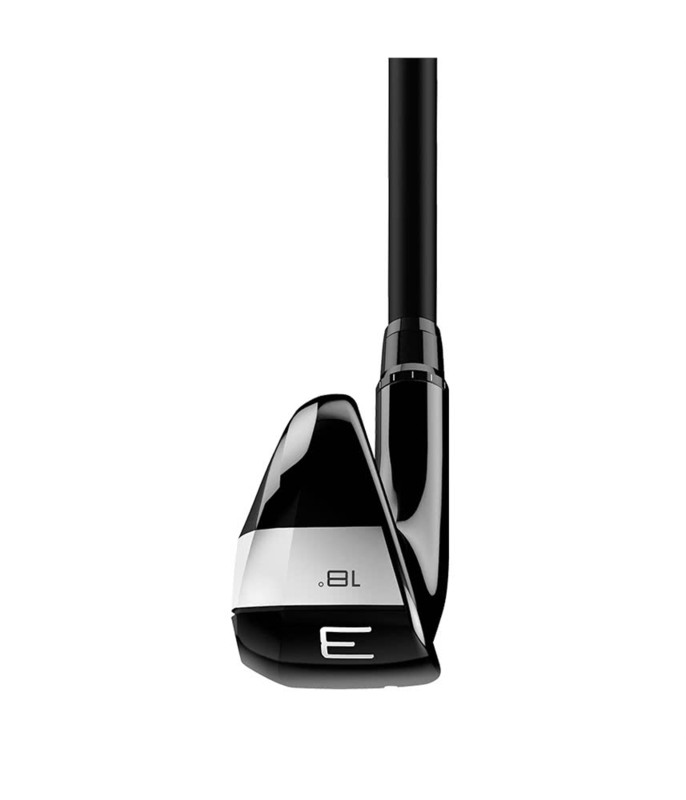 Tried this club at a demo day. 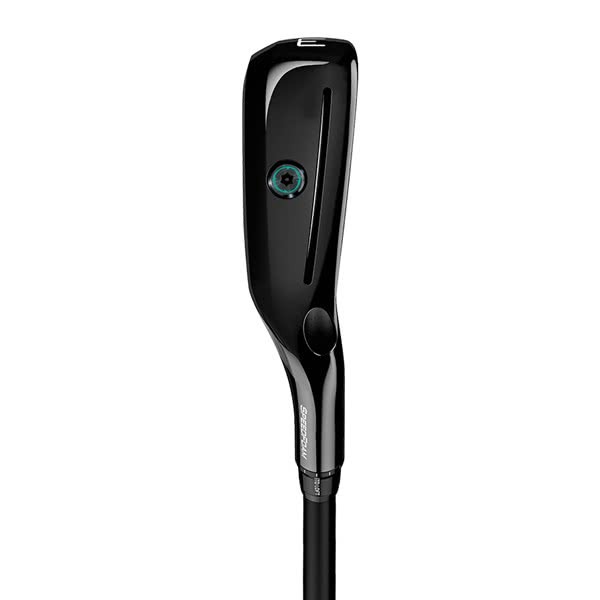 This club is versatile and i could use it from the tee and fairway, even from the rough is possible. 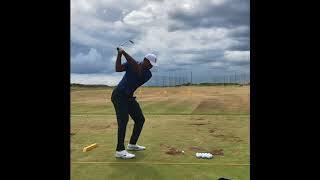 It is less forgiving then the gapr high modell, so in my opinion you should be hitting the ball consistentley well, it Will not fix your swing flaws. The great thing with golfonline is that i could custom fit it, thats the plus this website has given me! Hope this helps when choosing between the high or mid modell. 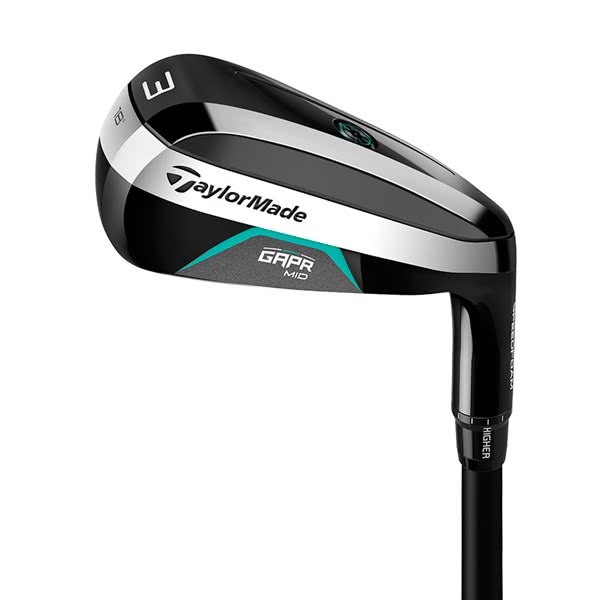 The TaylorMade GAPR Mid Utility Iron has been created to fill the gap between your most lofted fairway wood and your most consistent long iron. 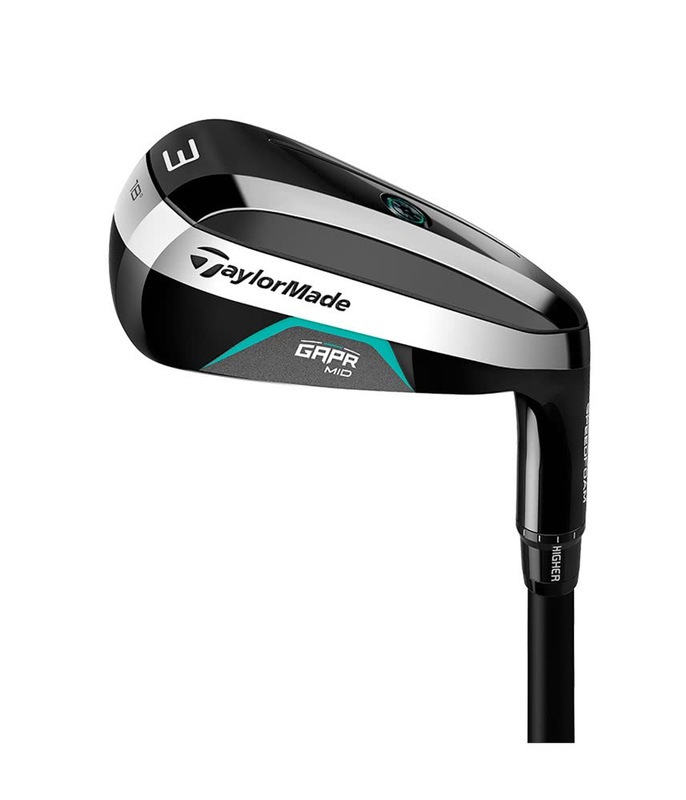 TaylorMade have engineered the GAPR Mid Utility Iron to feature an ultra-low CG for extreme distance with added forgiveness and a head shape that will inspire confidence from all types of lies. The ultra-low CG location allows for a higher more forgiving ball flight that combines with SpeedFoam technology in the head to enhance ball speeds and feel to deliver incredible distances. 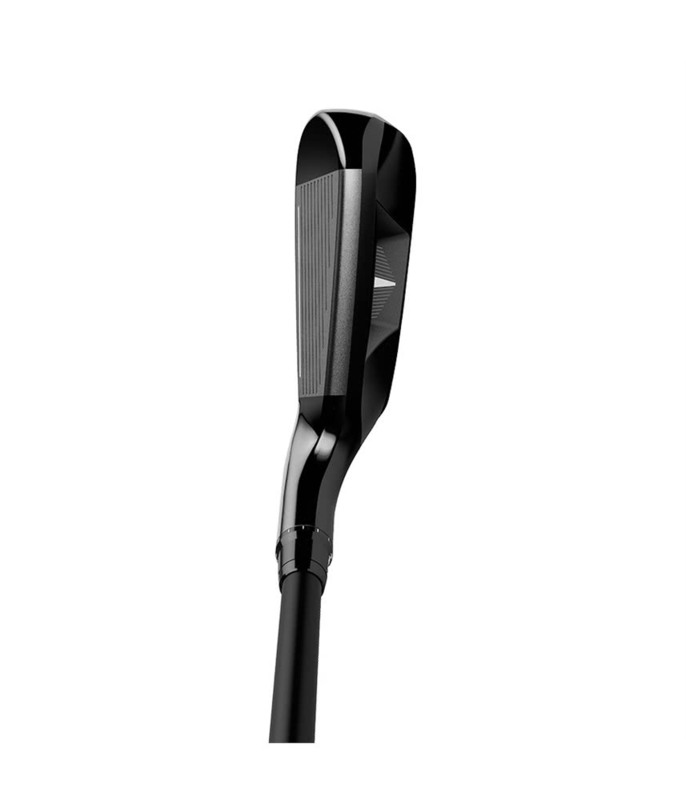 Add to that the popular Speed Pocket design and you have a head that offers incredible forgiveness across the whole face for the ultimate performance. To make sure you hit those all important gaps and your desired shot shape, TaylorMade have fitted their Loft Sleeve design. 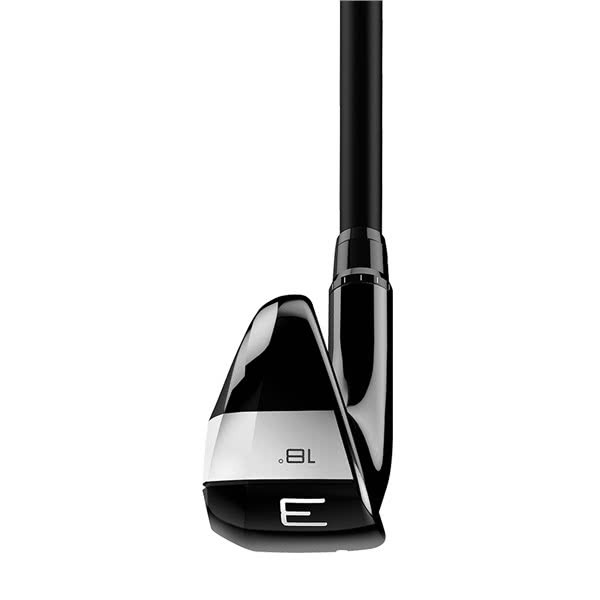 Loft Sleeve will allow you to tweak the loft, lie and trajectory. 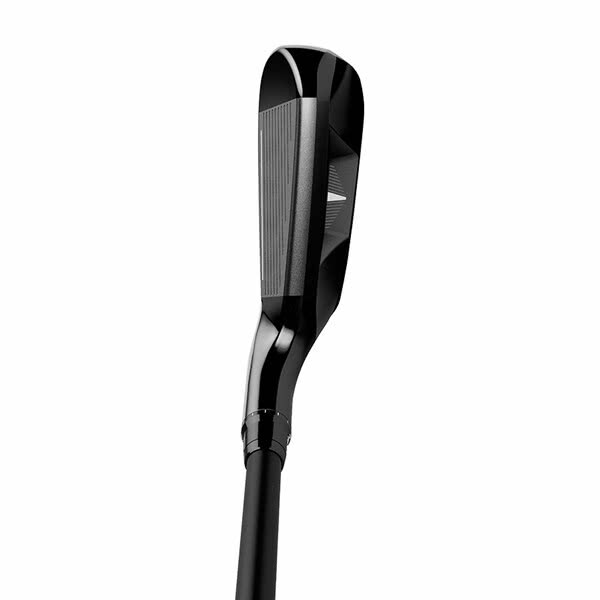 GAPR MID: Ultra-low CG for extreme distance with a mid-high trajectory. Iron-inspired face profile to inspire confidence. 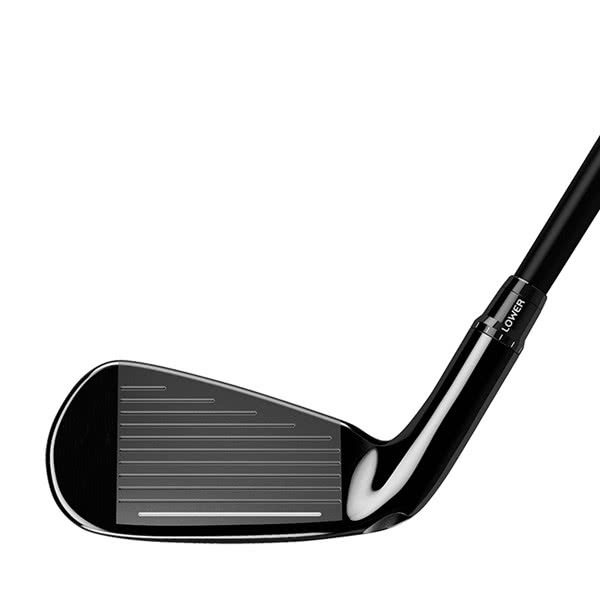 Medium-wide sole for ease of play and versatility. 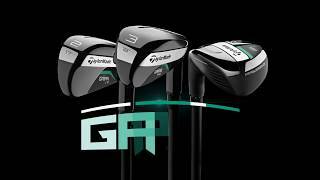 SPEEDFOAM: Each GAPR club benefits from TaylorMade's revolutionary SpeedFoam technology, which has been injected into each club head to enhance ball speed and feel—delivering performance unlike any other utility club. ADJUSTABILITY: Our easily adjustable Loft Sleeve provides even more options to tweak the loft, lie, and trajectory to find your perfect GAPR distance. 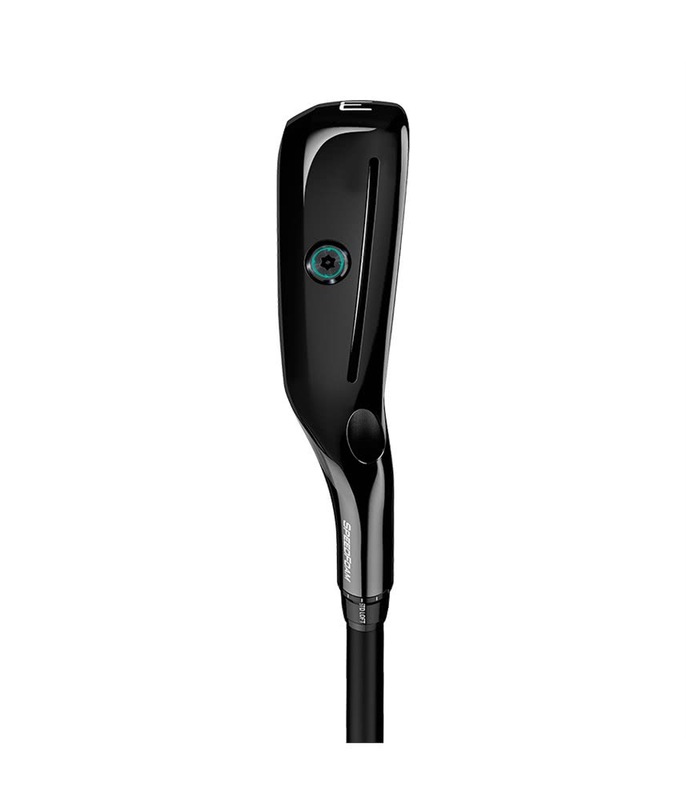 Use the Loft Sleeve to dial in your yardage and/or make subtle adjustments as your swing evolves. 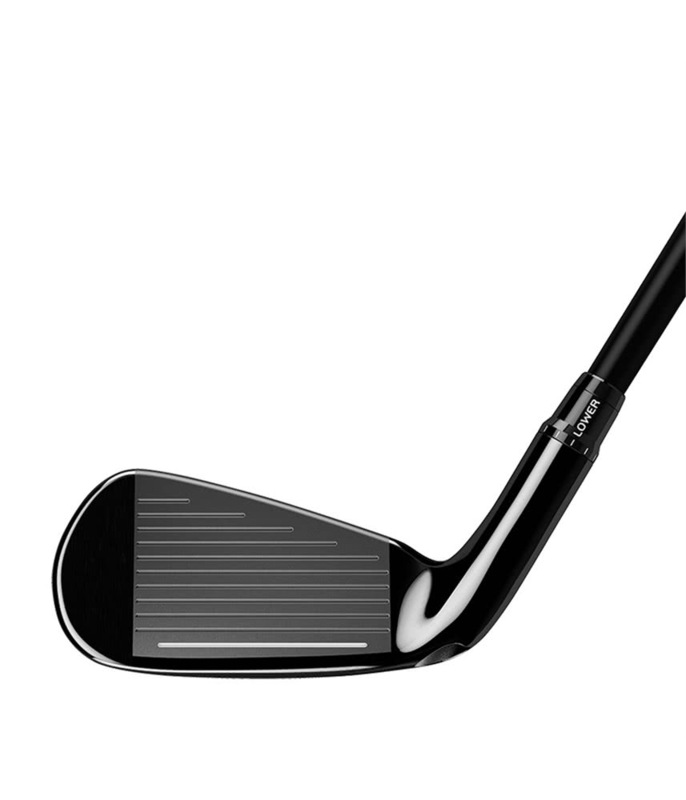 FORGIVENESS: Speed Pocket technology in each GAPR model produces hotter launch conditions for enhanced distance, forgiveness, and playability on low-face strikes.